Whether you love Sunday evenings or see them as the downward slide into the work week, you could probably use a drink! 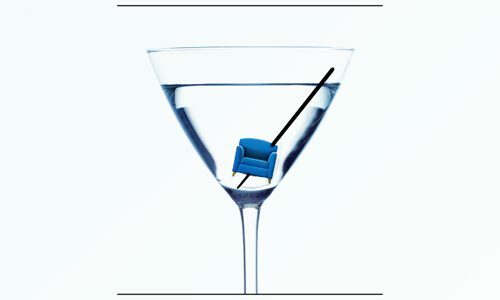 That’s why Gregory Rich of Habitation Furnishing and Design would like to invite you to listen to Drink in the Style. 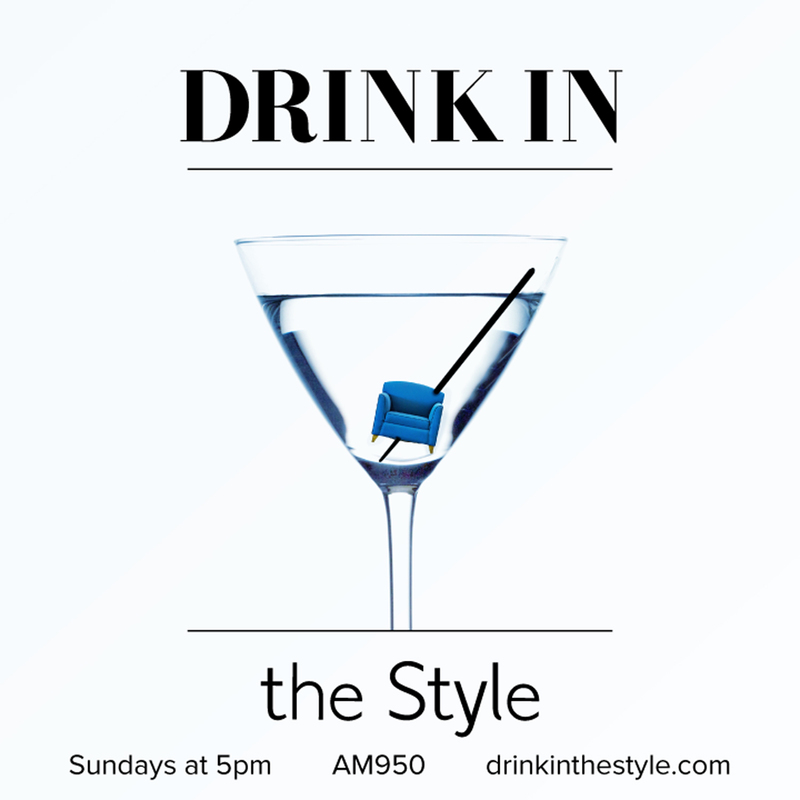 Airing every Sunday at 5 PM, Drink the Style will be one hour of interior design and small business conversation all while enjoying cocktails created by a local mixologist. More info coming soon, including how to make each drink of the week! Brought to you by Habitation Furnishing and Design in St. Louis Park. And check out the official show website (DrinkintheStyle.com) for drink recipes! Habitation designer Crystal Romero discusses what to expect when working with an interior designer. Guests Nick and Jess talk about their unique, Minnesota made line of printed lightbulbs. Discussion of colors, patterns, and how to beautify rooms that have exposed bulbs. Guest Crystal Gillis, discusses consignment furniture. What to expect in terms of price and condition and the future of disposable home furnishings.